Home » FAQs » How do I suspend data center curtain panels? To suspend your panels, consider what type of track system will work with your ceiling type and data center design. Track systems for air flow containment are available in a variety of options, but the one most used is an aluminum extrusion track for drop ceilings. If you require larger and heavier data center panels, then a threaded track system mounted from the structural members is available. Another option is an aluminum frame that encases a rigid panel which can be mounted to the cabinet tops if a good ceiling mount is not available. You may need to locate structural members of your ceiling to determine the best suspension option for the support you will need to hang the wall panels and doors. AmCraft Track Systems can be used with any new or existing data center layout. 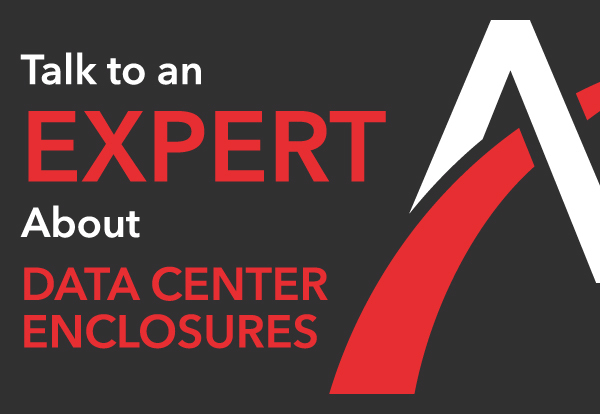 If you need further guidance in determining how to suspend your curtain panels in your data center design, contact one of our data center or air flow specialists.